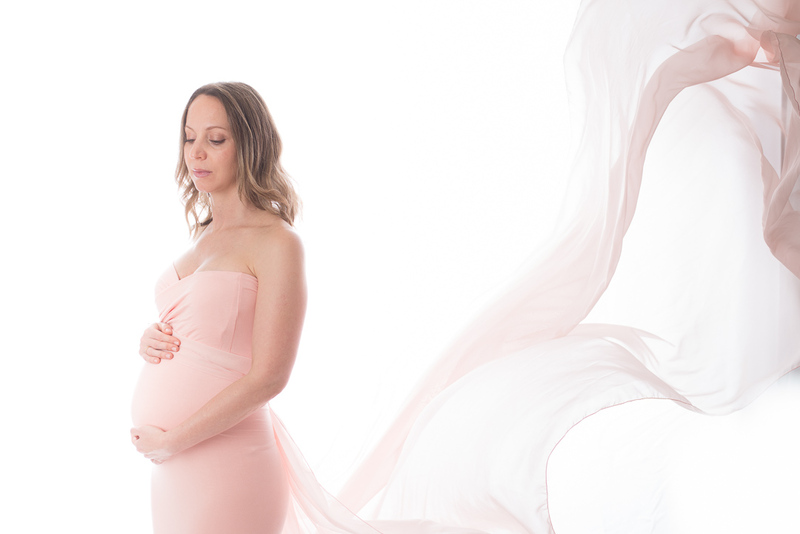 Maternity photography is a special way to capture this special time as an expectant mother and to document the beauty of pregnancy. With Alicia Skinner Photography, you will be provided with a unique experience where you will be able to relax and simply enjoy the moment. Let us treat you to a wonderful, relaxing experience and beautiful maternity photos that you will forever cherish.